The SMOK Stick AIO vape pen is a vaping device designed to please new and experienced vapers alike. With its simple one-button control system and leak-proof design, few e-cigarettes on the market are easier and more convenient for vaping beginners. 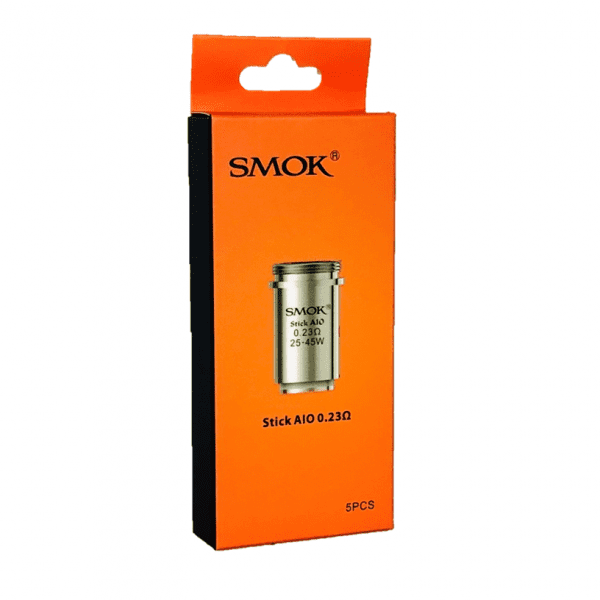 The SMOK Stick AIO isn’t just an e-cigarette for newbies, though; the .23-ohm atomizer coil generates big, smooth and flavorful vapor clouds that can easily satisfy the most discerning vaping experts. The SMOK Stick AIO vape pen is a vaping device designed to please new and experienced vapers alike. With its simple one-button control system and leak-proof design, few e-cigarettes on the market are easier and more convenient for vaping beginners. 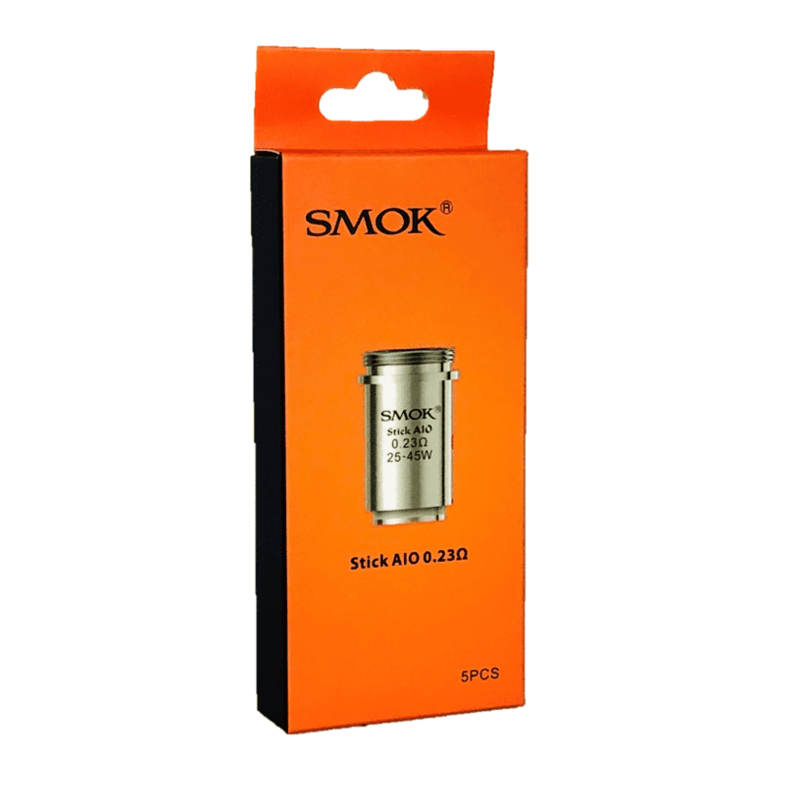 The SMOK Stick AIO isn’t just an e-cigarette for newbies, though; the .23-ohm atomizer coil generates big, smooth and flavorful vapor clouds that can easily satisfy the most discerning vaping experts. At Vapors Planet, we always guarantee that our vaping coils are 100-percent authentic — and all retail orders ship free regardless of size. What’s Special About the SMOK Stick AIO Vape Pen? The SMOK Stick AIO is sleek and much smaller than other similar vape pens because it stores your e-liquid inside the body of the device. Bring room-filling clouds anywhere in your pocket! The all-in-one design of the SMOK Stick AIO makes leaking almost impossible. 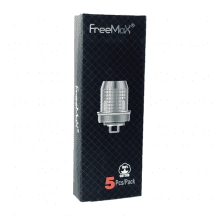 The tank’s airflow vents are at the top — not the bottom — so e-liquid has nowhere to go. Unlike most small vape pens, the SMOK Stick AIO is designed to be a great vaping device for cloud chasers. 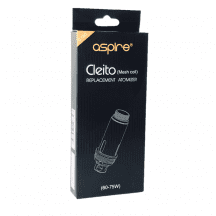 If you want big vapor clouds in a small package, this is the device for you. 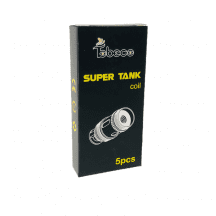 0.23-ohm coil: Suggested operating range of 25-45 watts. For mouth-to-lung or direct-to-lung inhaling. Dual-coil design.